Auto car windscreen window cleaner, easy to use. Make your car window bright and clean. Easy to use on all glass surfaces. Rubber can prevent car window from being broken and abraded. 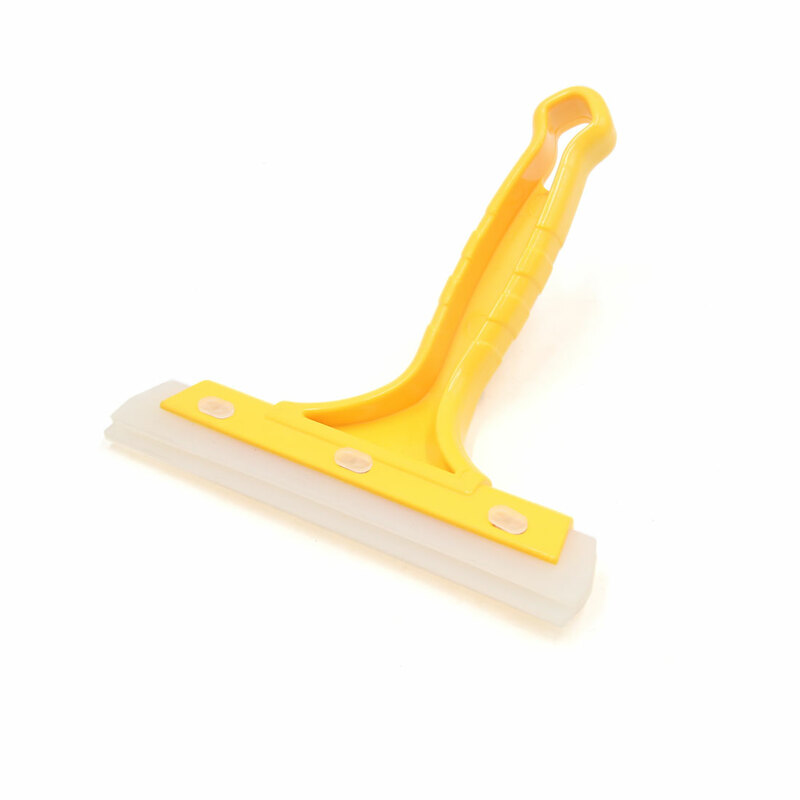 Nonslip plastic handle is convenient to grip, built in a hole for hanging to keep dry and clean. Portable, flat, compact design for convenient vehicle storage. Ideal for car windscreen cleaning and home window use.